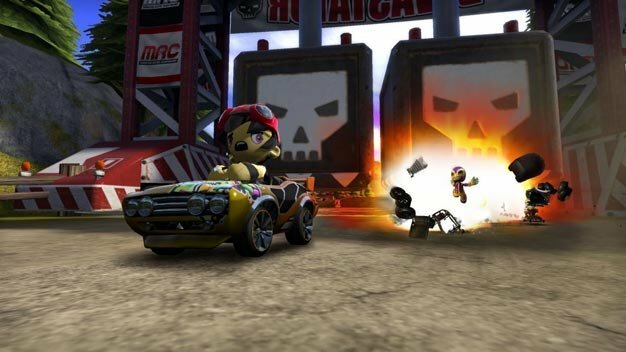 It’s been a while since we’ve heard anything from ModNation Racers – fortunately there’s a brand new trailer here to change that; offering a sample of the spectacular creations players can (attempt to) concoct when the game is released later this year. What I enjoy about trailers like this is that they exemplify the potential for cohesive level design, but personally I’m looking forward to the user created level that has all the objects in the editor strewn haphazardly across one mismatched track. Also, on an unrelated note, I recommend trying to sync the trailer up with ‘Go with the flow’ by Queens of the Stone Age. It’s pretty rad.